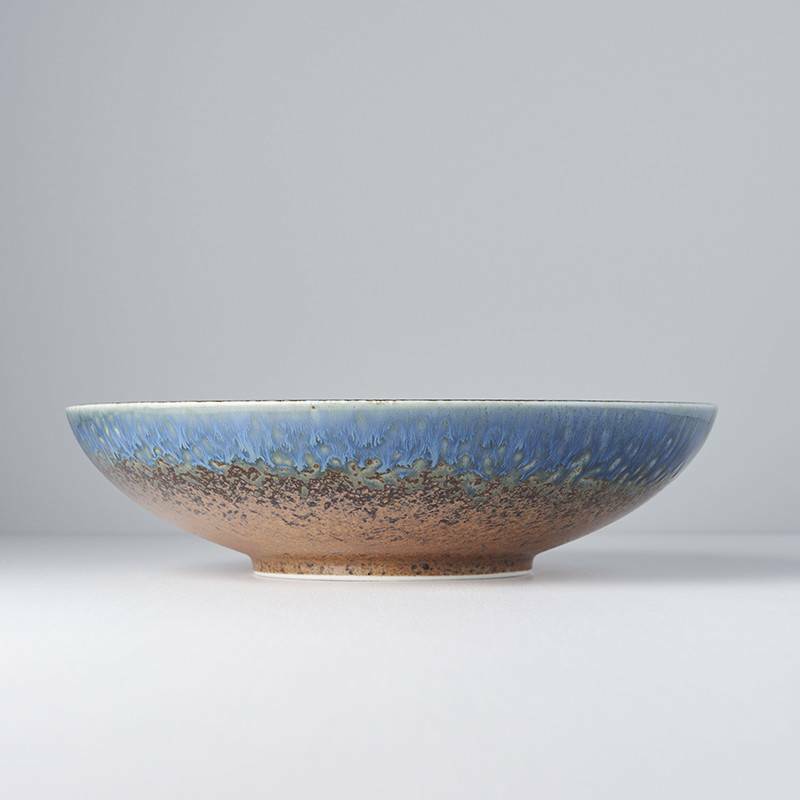 The Earth and Sky collection provides a real connectivity to your food. 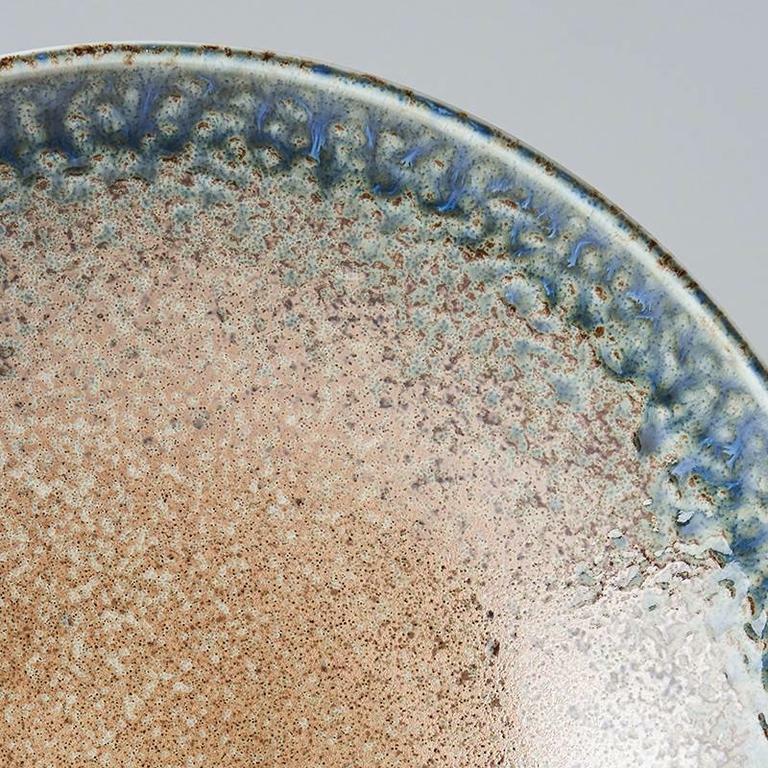 The blue merges perfectly with the brown, just as the sky meets the earth. The gloss finish really highlights the colour range on the bowl. 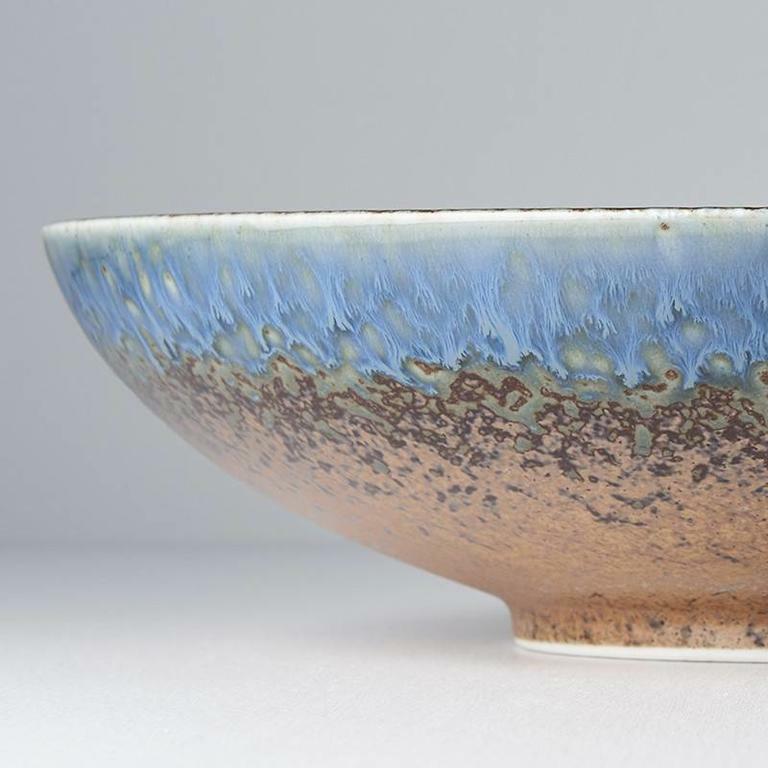 Open serving bowl from the Copper Swirl collection, 24cm. 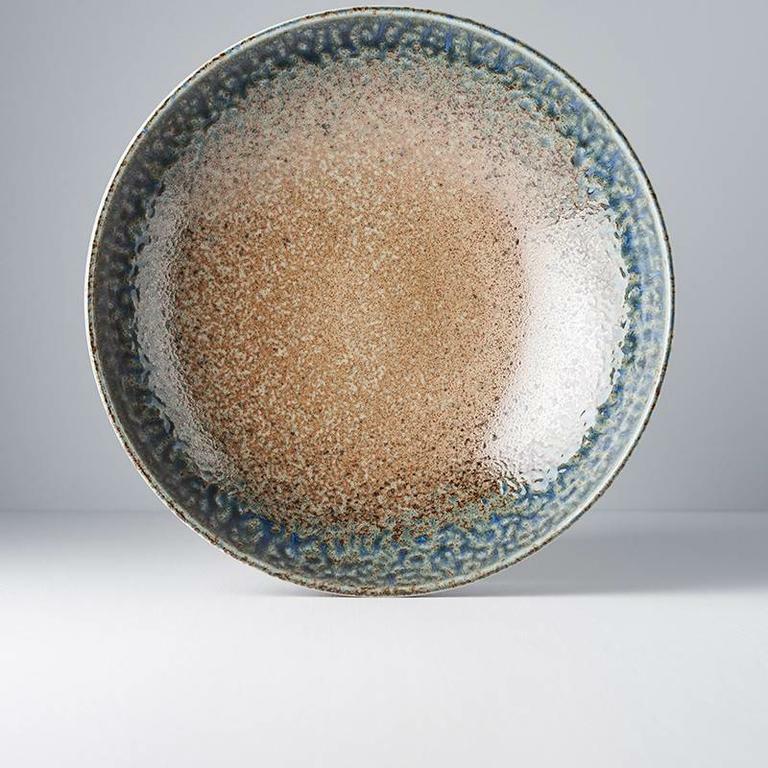 A deep blue glaze indented with fabulous bronze radiating lines creating a unique finish to each dish. A perfect marriage of colours with our Earth and Sky collection, this serving bowl will highlight any dish of food, 29cm diameter. 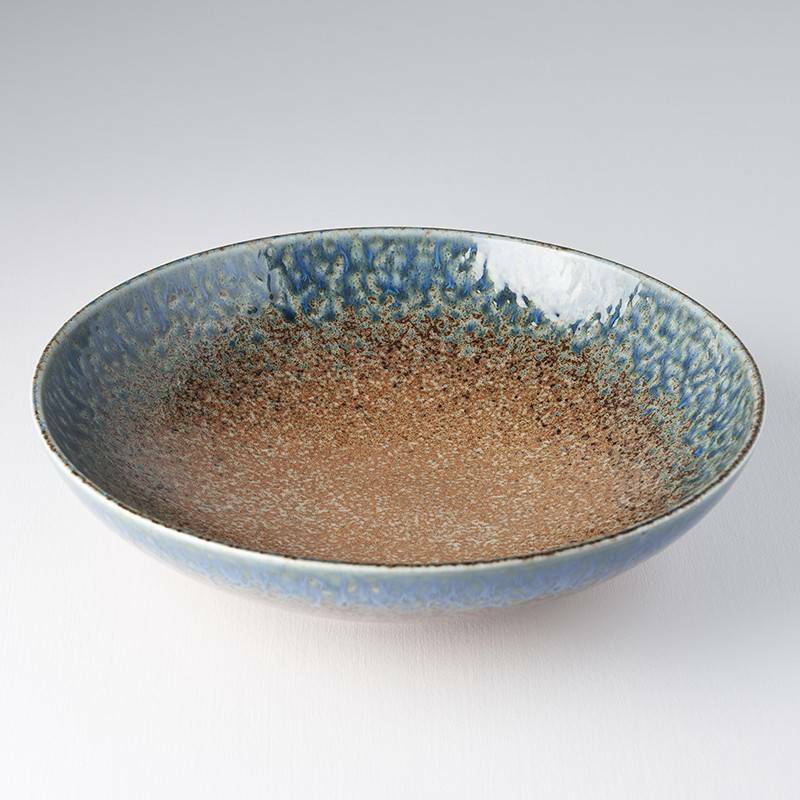 A perfect marriage of colours with our Earth and Sky collection, this open serving bowl will highlight any dish of food, 24cm diameter.